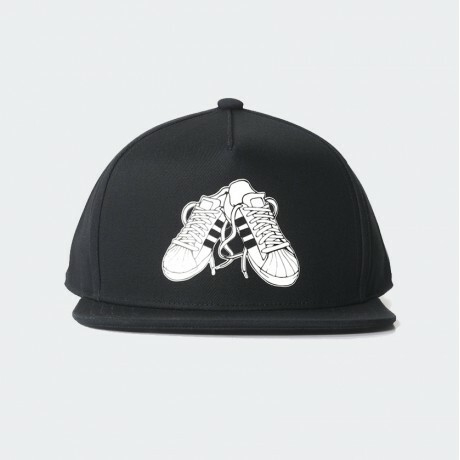 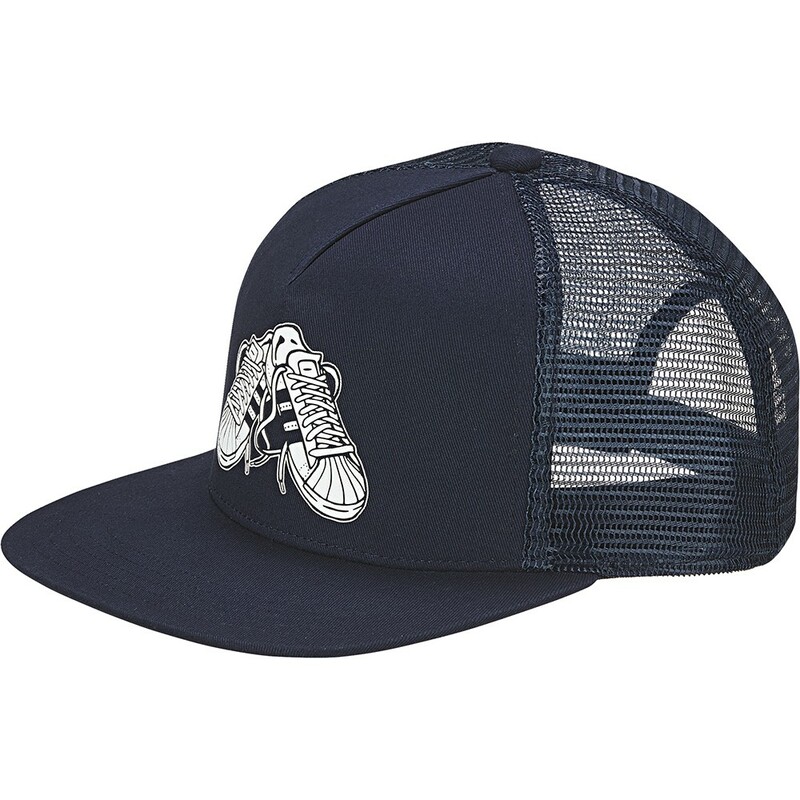 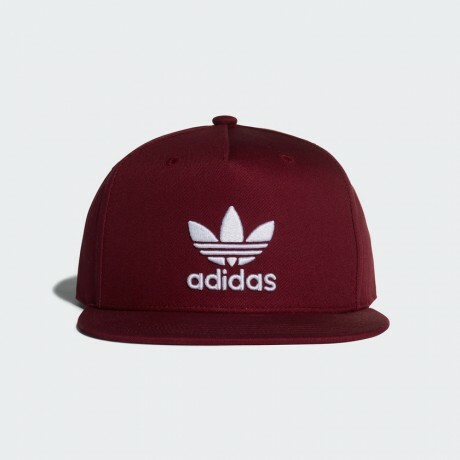 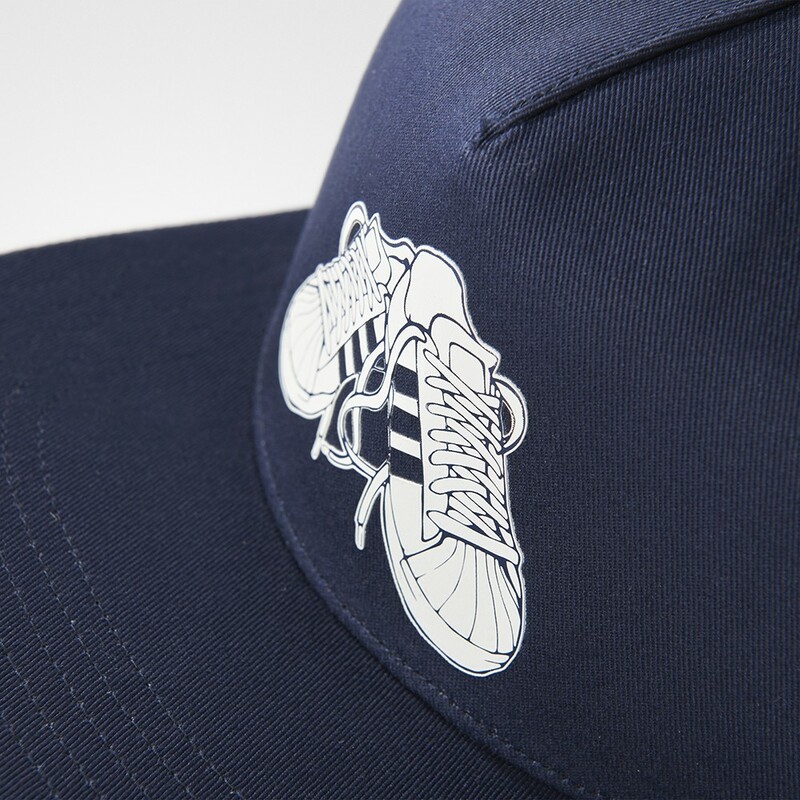 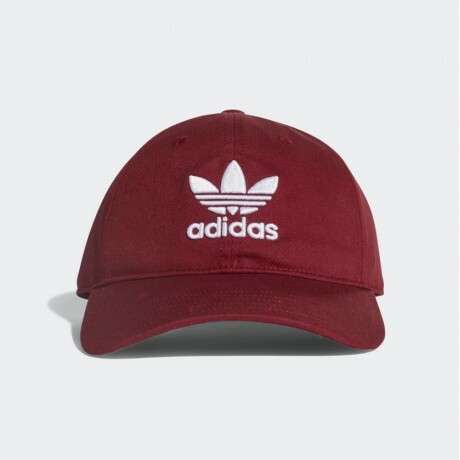 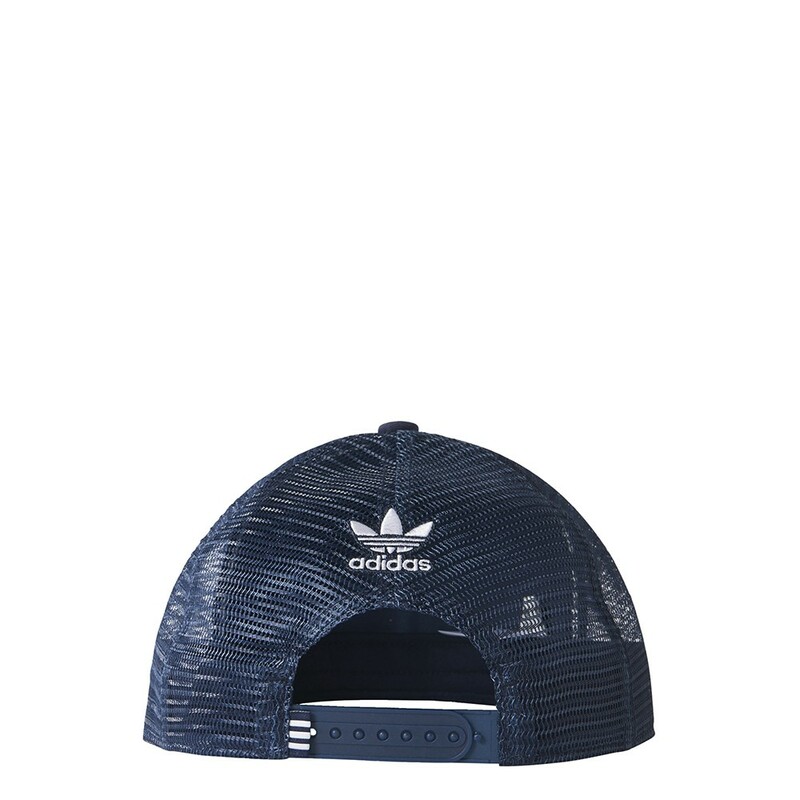 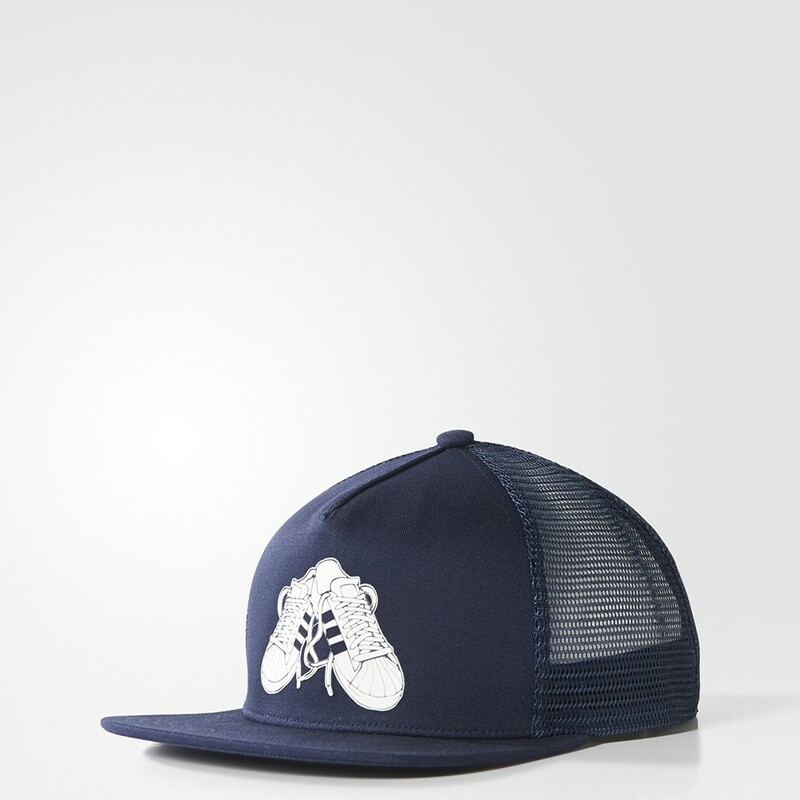 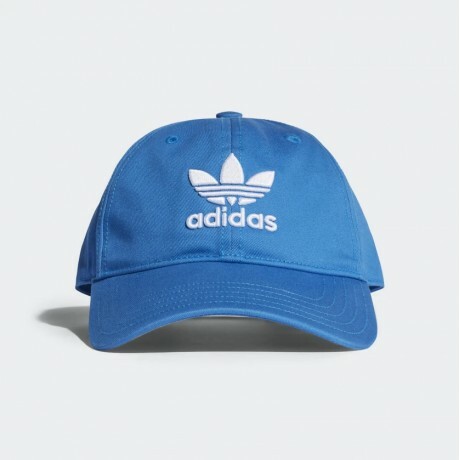 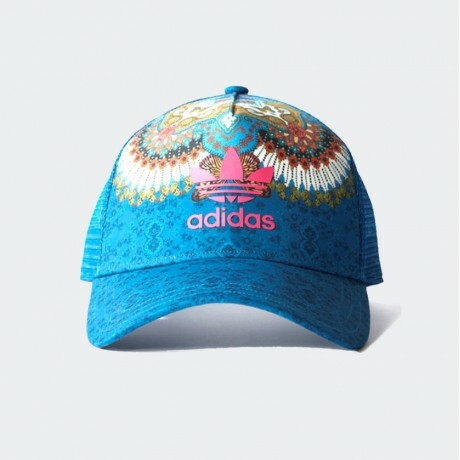 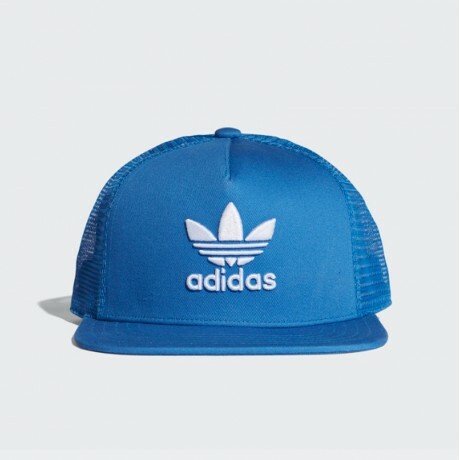 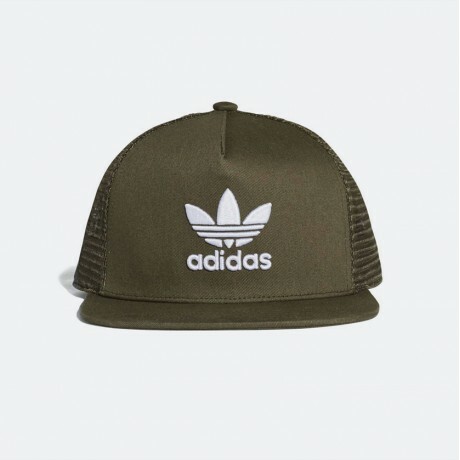 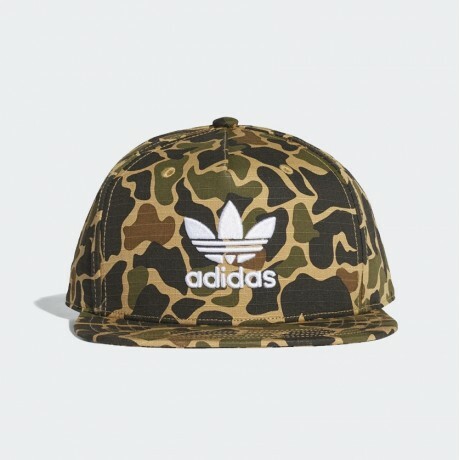 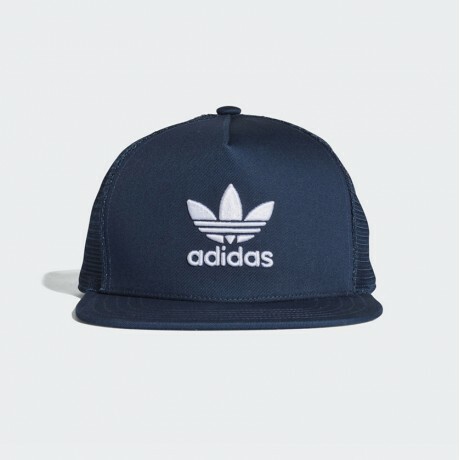 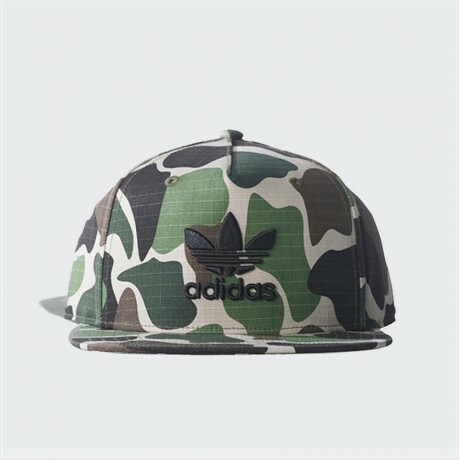 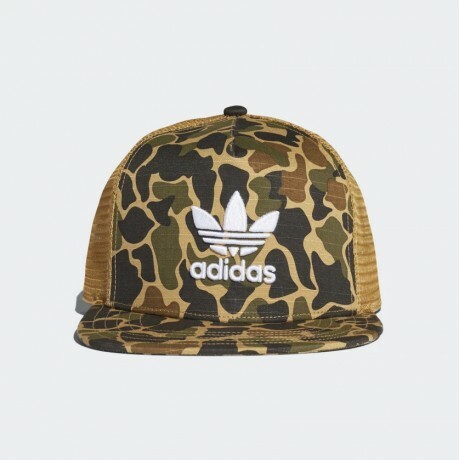 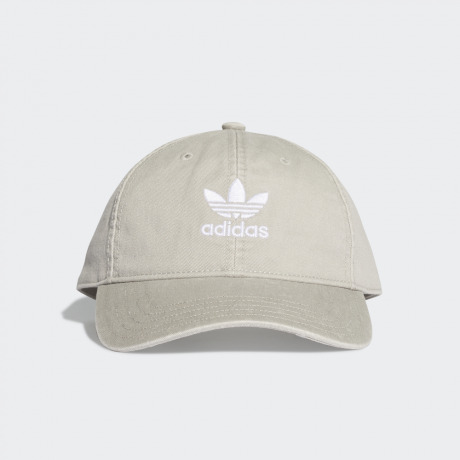 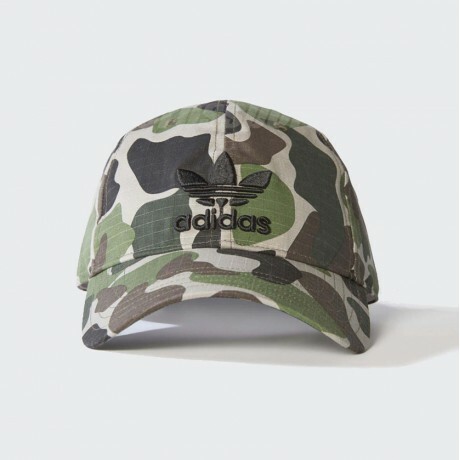 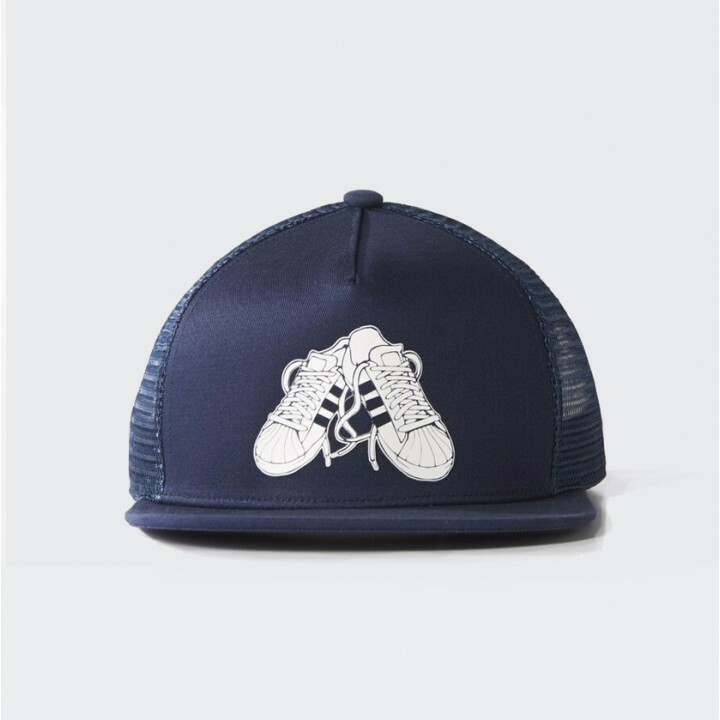 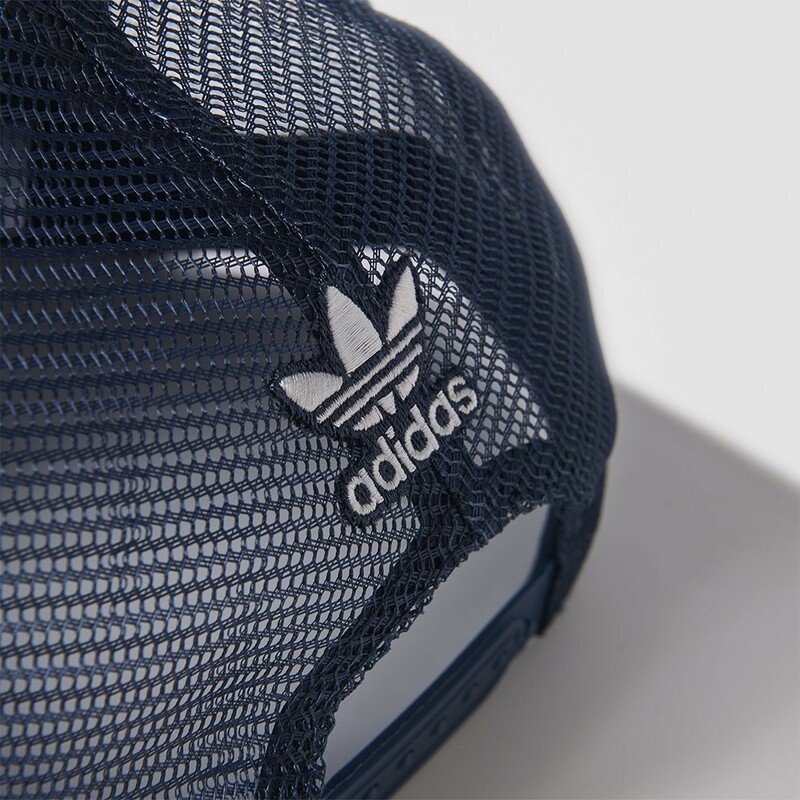 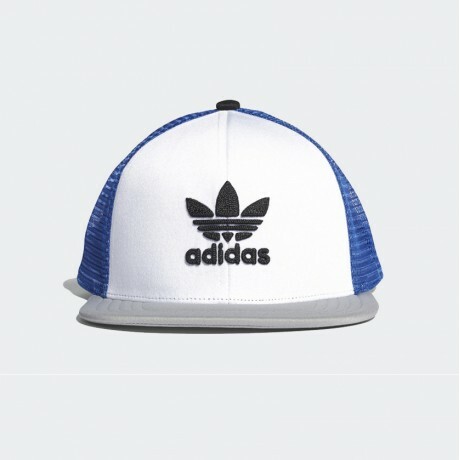 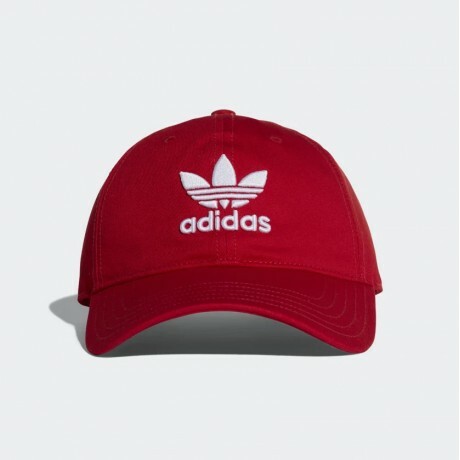 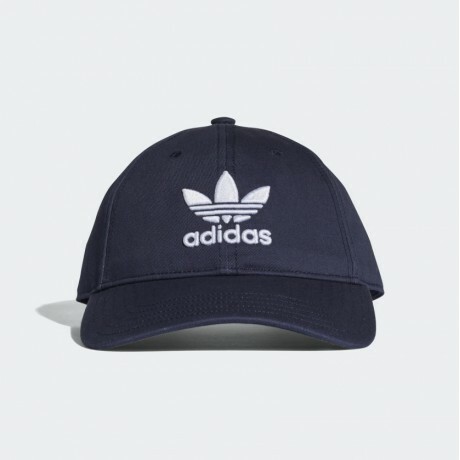 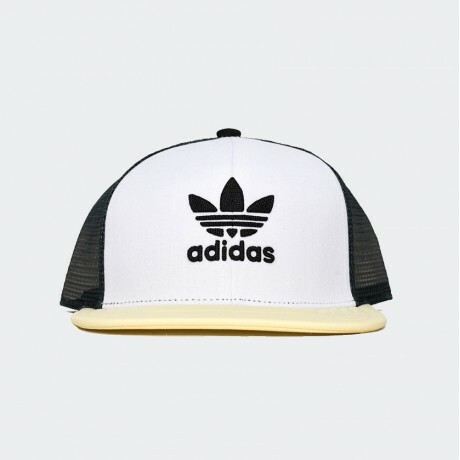 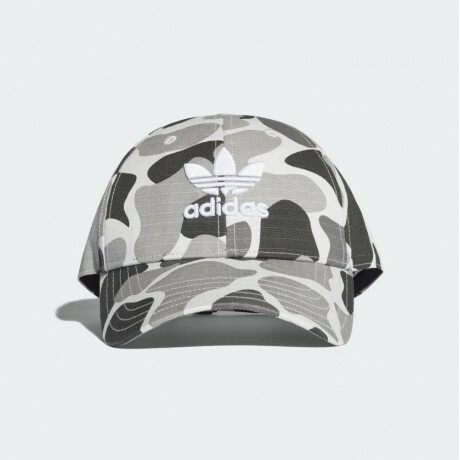 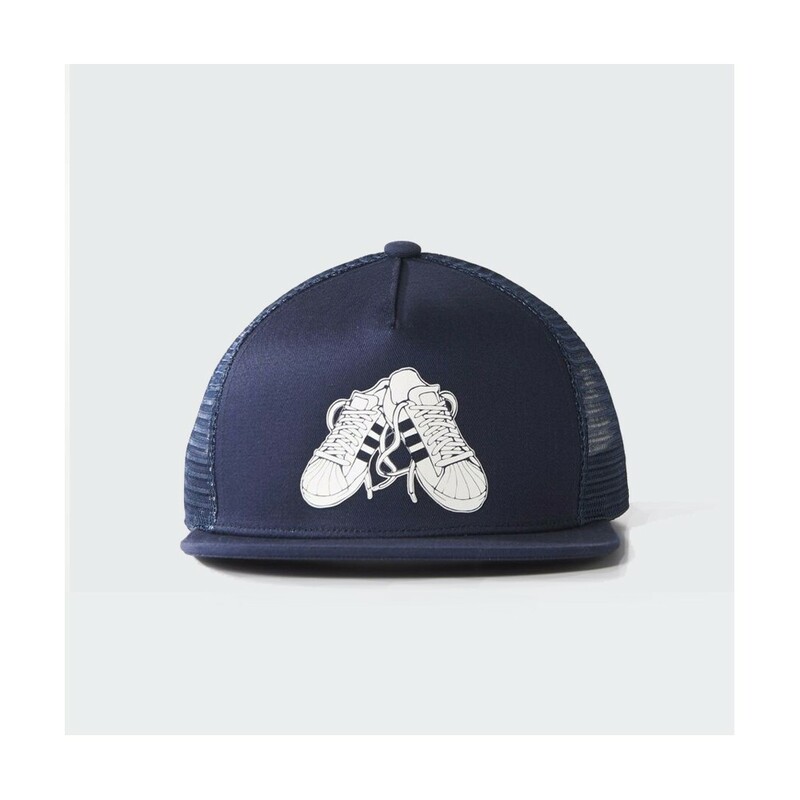 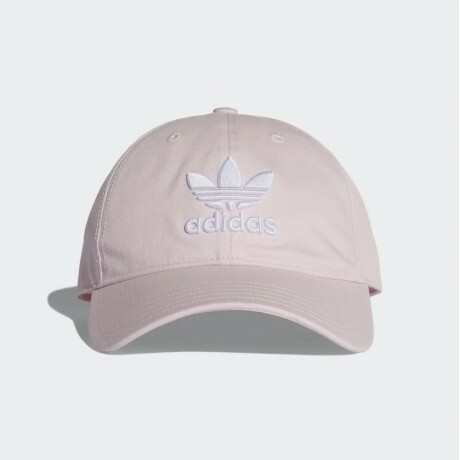 This trucker-style cap shows off the iconic sneaker with the shell toe. 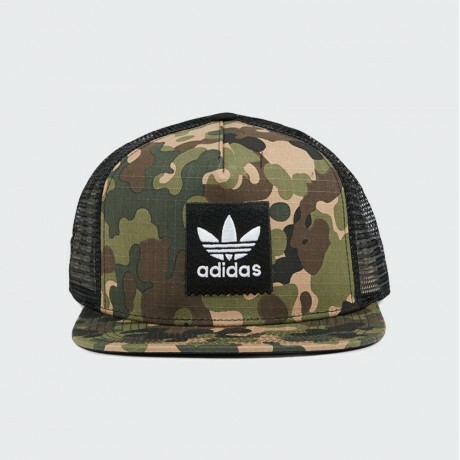 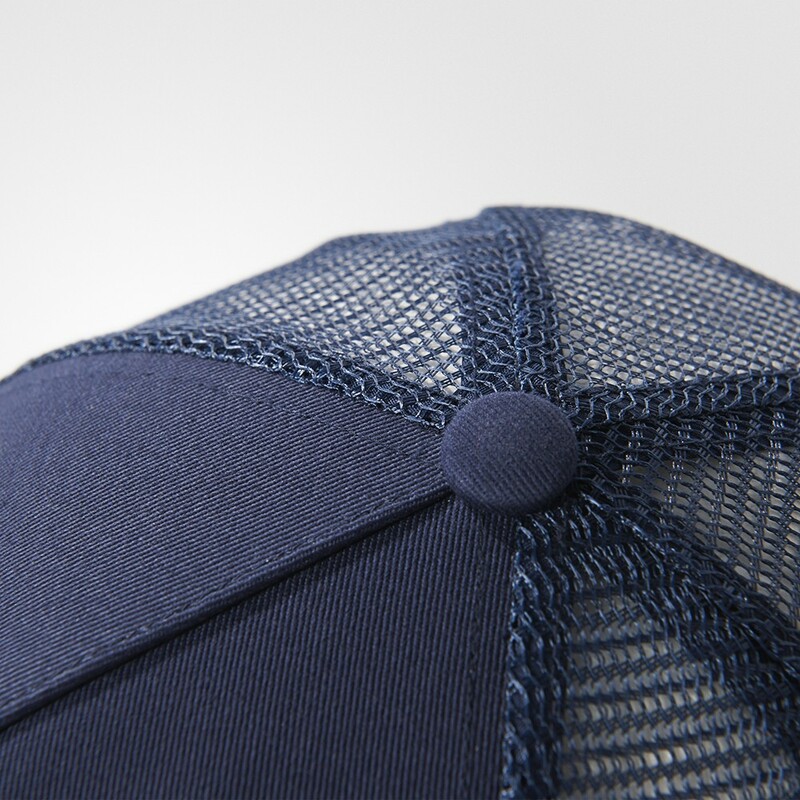 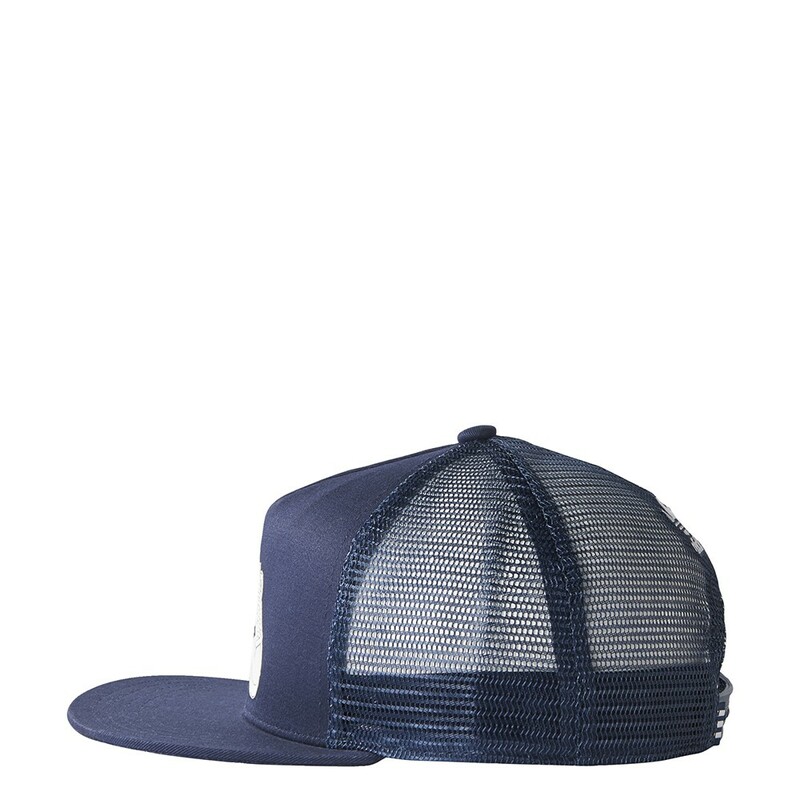 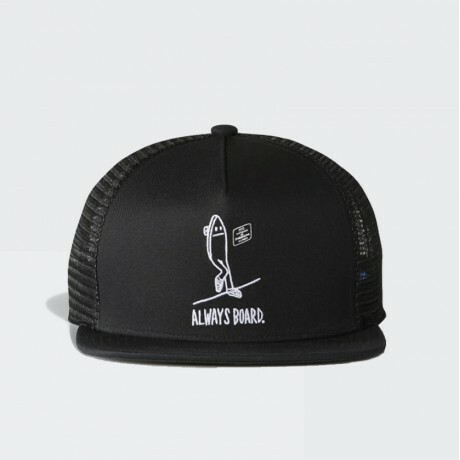 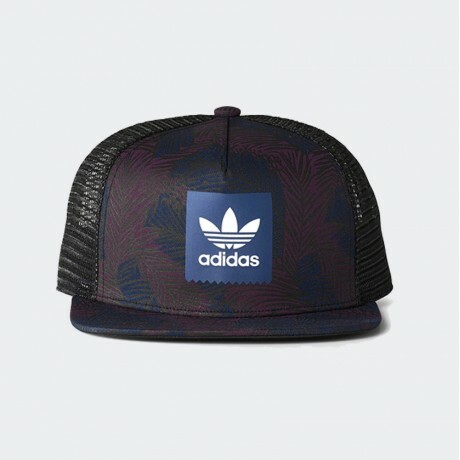 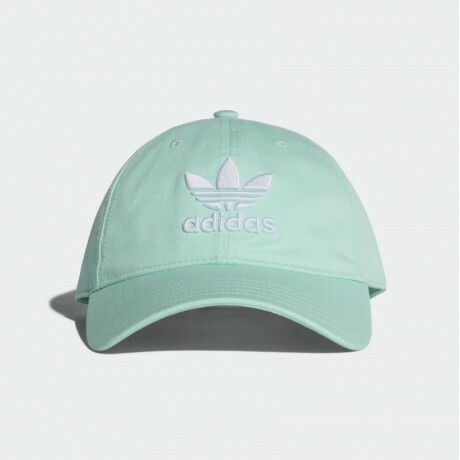 Built in soft cotton twill with a snap-back closure. 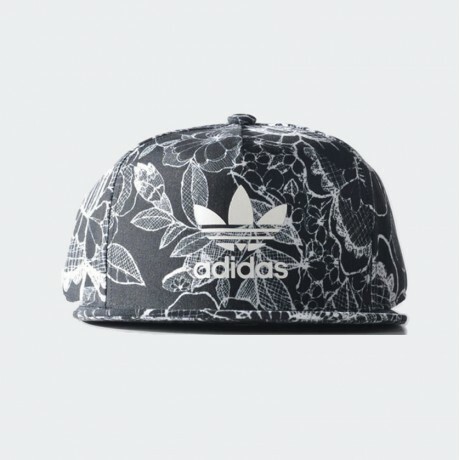 Finished with an embroidered Trefoil on the back.